Understanding the pension system can sometimes be a complex process. This article outlines 6 things you need to know about the proposed pension reforms. 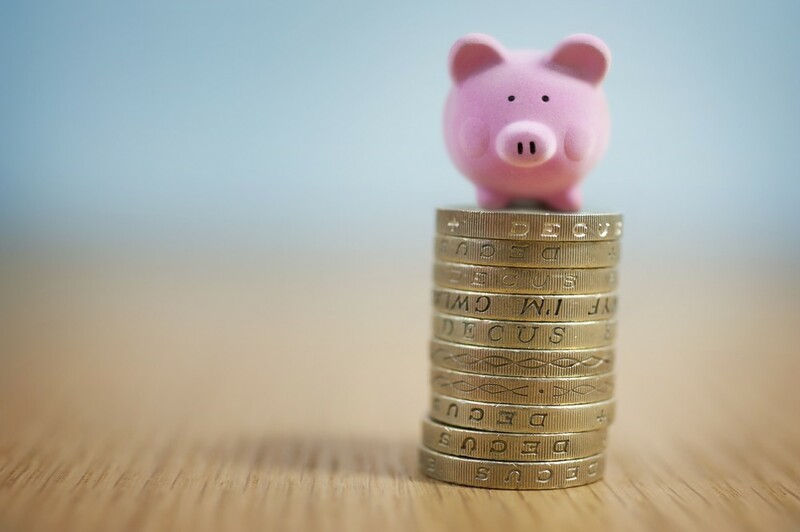 One of the biggest changes announced with the new reforms is that people aged 55 or above will be able to withdraw their whole pension pot, as a cash sum and treat it as income. Government guidelines summarise that no matter how much you decide to take out from a defined contribution pension after retirement, withdrawals from your pension will be treated as income. Previously, a full withdrawal would have been taxed at 55%. Despite speculation earlier in the year, most people will still be able to take 25% tax-free cash from their pension pot. This can either be taken as one lump sum or as the first 25% of multiple lump sums. This new option will work by people opting not to take annuity, keep their pension where it is and take out multiple lump sums – this is referred to as ‘uncrystallised lump sums’. To benefit from the new reforms, people in the private sector or in a funded public sector scheme will now be able to transfer from a ‘defined benefit’. From April 2015, the 55% penalty on funds passed on when someone dies before the age of 75 will be scrapped. Instead, people who die under 75 with defined contribution pensions can, from this date, pass on their unused pension as a lump sum without paying tax. For people who die over the age of 75, the beneficiary will be able to draw down on the inherited pension at their normal rate of income. The inherited pension will be taxed at 45% if it is taken as a lump sum. The taxable percentage has been reduced from 55%. Under the new reforms, the minimum age at which people can access their private pensions is set to increase from age 55 to age 57 in 2028. Those born from March 1973 onwards will have to wait a further 2 years before being able to draw form their private pensions. If you are over the age of 55, or will be from April 2015, you will be able to take advantage of the new system from then. If you are younger than 55 then you will be able to take advantage of the new system when you reach minimum pension age. This is currently 55 but is set to increase to 57 in 2028. For information of users: The above information is correct as of the proposed budget reforms, but is subject to change before commencing in April 2015.